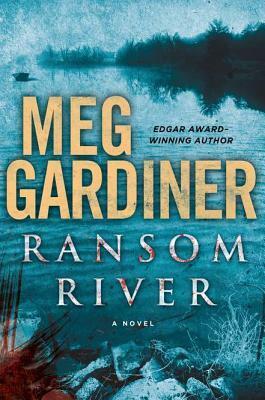 Ransom River By Meg Gardiner….I Sure Didn’t See That Coming! 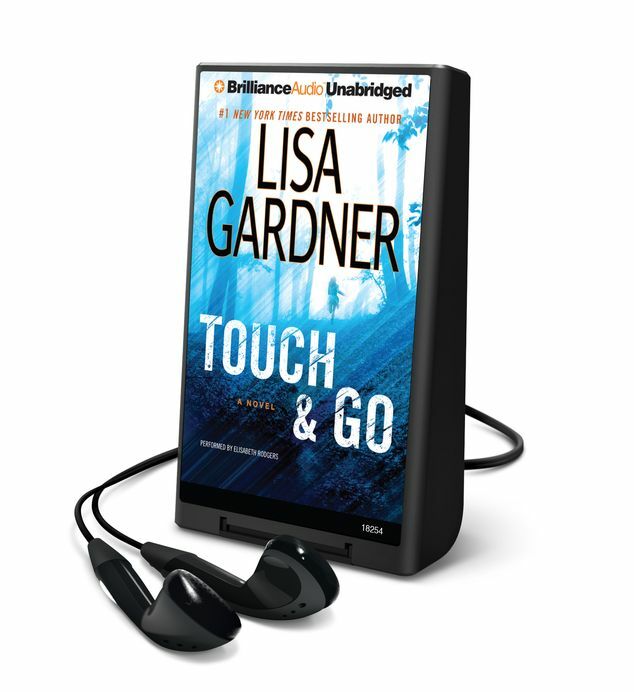 Tags: Audio Book, Mystery, Playaway, Ransom River. Rory Mackenzie had good reason for leaving Ransom River, California. Unfortunately when the non profit organization she was working for lost its funding and she was out of money, she had no choice but to return to the town she grew up in, only to find a jury summons awaiting. Rory was juror #7 and in a town where nothing ever happened, this was a high-profile case. A murder trial. Two officers were accused of shooting and killing a 16-year-old intruder who just happened to be the son of Gregor Mirkovic, a powerful man with his own connections to the crime world. As the jury watched a video of the shooting caught on tape by a neighbor’s security camera, the courtroom door swung open and in came two masked men, dressed in green fatigues and carrying guns. Everyone was ordered to the ground, all cell phones were collected and they bolted the door behind them. These men meant business and it was clear that people were going to get hurt. As Rory and several others were singled out and taken hostage, Rory’s thoughts went to Seth Colder, her ex boy friend who was an ex cop and the main reason she left Ransom River in the first place. Fortunately Rory does make it out of this dangerous situation, however she quickly realizes that in the police’s mind she is not a victim. They actually believe that she is an accomplish. Video tapes from inside the court room show that she was not randomly selected as a hostage. Was she the target of a kidnapping gone bad? Why would anyone want her? Could this actually have something to do with something she and Seth had witnessed when they were only 9 years old? 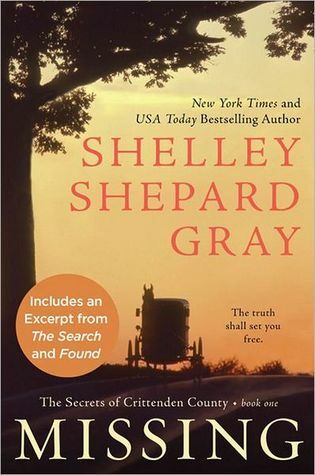 Ransom River is a fast paced read with lots of twists and turns and yes, one major….I DID NOT SEE THAT COMING MOMENT. If you enjoy mysteries, this is a quick, entertaining read. I enjoyed listening to it in Playaway form as I went about my daily activities. I don’t know what I did before my library started carrying Playaways! Any other Playaway lovers out there? I guess I should have read the tiny writing on the cover of the Playaway box BEFORE I started listening to this book. Although you practically need a magnifying glass to read it, it clearly says The Secrets of Crittenden County Book 1. Yes, there are two more books and I guess I will have to read all three if I want to know what happened to the missing, or in this case dead boy. Missing takes place in a small Amish Community in Kentucky. The missing boy is Perry Borntrager, and until his body turns up at the bottom of an abandoned well, it was assumed that he had no longer wanted to be Amish and had simply run away. This people could understand, but a murder in Crittenden County? Now that was shocking! The town Sheriff, Mose Kramer had been raised in an Amish family in Crittenden County himself, but had left the community to study Criminal Justice at The University of Cincinnati. When he was offered a job in his home town he was happy to accept the offer. He soon discovered, however that there were “complications in becoming sheriff in a town you grew up in.” He knew too much and people were just not willing to answer his questions. He was getting no where in his investigation of the Borntrager murder. Thinking that the towns people may be more willing to spill the beans to an outsider, he recruits his friend Luke to help with the investigation. Luke could understand Mose’s frustration as he too felt that people knew more than they were willing to divulge. Everyone had secrets, but who had the key to solving the murder? First there was Abby Anderson, one of the three “Englishers” who discovered Perry’s body. Abby didn’t know why she was with these girls in the first place when she should have been in school at the time. She never felt like she quite fit in anywhere. Then there was Lydia Plank, Perry’s Amish ex- sweetheart. What was the real reason for their break up? And Walker Anderson, an Englisher who at one time was Perry’s best friend, although at the time of Perry’s disappearance they were no longer on speaking terms. 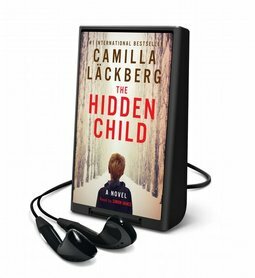 Missing is a mystery with a little romance thrown in and is an entertaining audio book. Each chapter opens with a quote about Perry, which I think is a nice touch. Although by the end of the book people were definitely starting to open up and secrets were revealed I still have no idea what happened to Perry. Book two is titled The Search and book three Found. The good news is that all three have been published. The bad news is that I have to read (or listen to) all three to find out “who dunnit!”. Still Alice By Lisa Genova………What A Book! I resisted reading this book for months. Yes, I heard wonderful things about it, but the subject matter turned me off. In fact it down right scared me. A 50-year-old woman who is diagnosed with early onset Alzheimer’s. Why would I read this book? Why would I do that to myself? I guess I had a weak moment. I was at the library looking through their selection of Playaways and there was Still Alice. I picked it up and read the back as I have done on several other trips to the library. This time I did not place it back in its spot on the shelf. This time I took it home with me, popped in a triple A battery and pushed play. Dr.Alice Howland lived in Cambridge with her husband John and had 3 grown children. She was a Harvard professor, loved her early daily runs and enjoyed walking to work. When Alice started misplacing things, especially her blackberry she was not too concerned. After all she was 50 years old. When she googled Menopause she was reassured that forgetfulness was a common complaint among women her age. But when she began to forget words and even became disoriented during one of her runs she decided that it would be a good idea to see a doctor. What could it hurt, surely her doctor would just confirm that, yes, it was Menopause and it was normal. But it was not normal. Alice could not remember and could not repeat the name and the address the doctor had told her just minutes before. Alice received the most devastating news she could imagine. 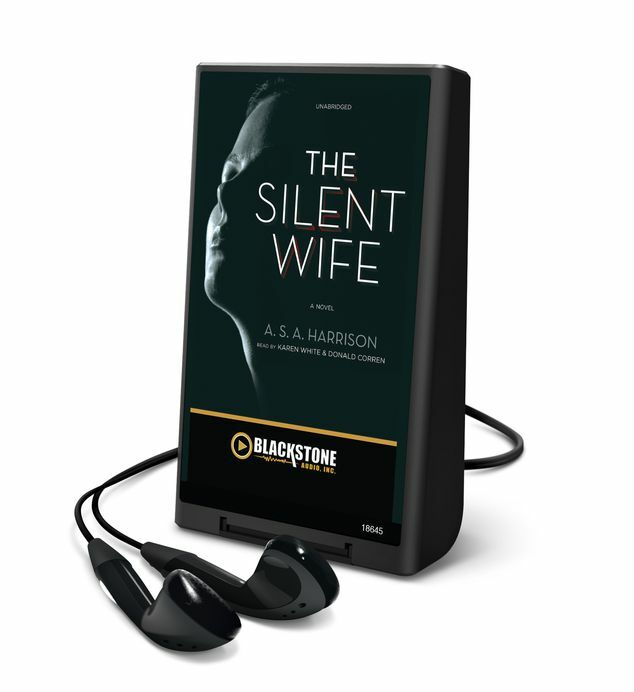 She had Alzheimer’s and she was smart enough and with it enough to know exactly what was going to happen to her and to her family. Still Alice was a beautiful book and yes I am glad that I read it. It seemed to give a very realistic picture of this terrible disease, how it progresses and how it affects the entire family. It was a wonderful audio book and probably one of the most touching books I have listened to in a long time. I laughed and I cried along with Alice and her children. I took the memory tests along with her and have to admit that I began to get a little paranoid. After all, I misplace my phone all of the time and am terrible with names. Should I be worried or is it just Menopause? I will probably never forget this book or John Black and his West Street address. Still Alice…. a 5+ omelet book. Did you read it? I would love to hear your thoughts! The Red Queen was a page turner up to the very last page, or in this case the very last battle. This is the story of Margaret Beaufort, the Grandmother of Henry VIII. By the age of 5, Margaret believed that she was a “special child in the sight of God.” Margaret was obsessed with the stories she had heard about Joan of Arc and felt that like Joan she was born for greatness. By the age of 10, she knew that she wanted to be a nun and proud that she had saints’ knees. At the age of twelve Margaret was married off to Edmund Tudor, a man twice her age. Edmund paid little attention to his young bride and wanted Margaret for only one thing, he needed an heir. Eventually Margaret gave birth to a son, but unfortunately Edmund did not live to see the birth of his child. Although Margaret was told by her brother-in-law Jasper to name the boy Edmund, after his father, Margaret had another name in mind. She named her son Henry, a name fit for a king and was determined to do whatever was necessary to put Henry on the throne as the rightful Lancaster heir. Margaret was not a likeable character. She was a plotter. In fact she was the ultimate manipulator. She was quick to justify her actions, no matter who was hurt or even killed in the process as in her mind it was “God’s will”. Once again Phillipa Gregory has managed to bring history to life in the most entertaining way. The Red Queen follows Margaret as she navigates through life in an attempt to see her son crowned as the King of England. Although I have read several of Gregory’s books (the Other Boleyn Girl being one of my favorites), this is the first time I listened to one. It was like listening to a show on Masterpiece Theatre. I found The Red Queen thoroughly entertaining, but have to admit that I had to do a bit of rewinding from time to time as the story covered quite a bit of time and there were a lot of names to keep straight. This is one disadvantage of audio books and one of the reasons I tend to listen to easy, uncomplicated books! The Red Queen is book two in the Cousin’s War Series. Book one, The White Queen, centers on Elizabeth Woodville, the wife of Edward IV. 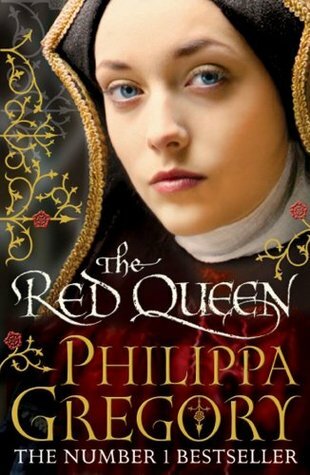 If you like historical fiction, you will enjoy the many books by Phillipa Gregory.